Stephan Viehweg, LCSW, IMH-E (IV) is Associate Director of the Riley Child Development Center-Indiana LEND, a nationally recognized interdisciplinary leadership training program supported by the Maternal and Child Health Bureau and faculty member of the IU School of Medicine, Department of Pediatrics and the IU School of Social Work. 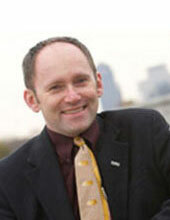 He is Associate Director of the IUPUI Center for Translating Research Into Practice. 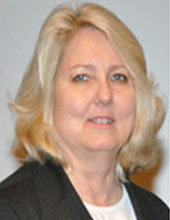 He currently serves as the CDC’s Learn the Signs Ambassador to Indiana. He is founding chair of Infancy Onward and founding president of Family Voices Indiana. He is co-author of Tackling the Tough Stuff: A Home Visitor’s Guide to Supporting Families At Risk.